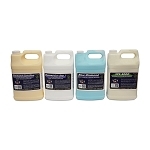 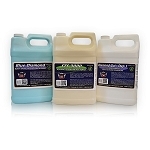 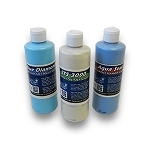 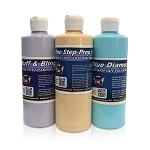 Save money when ordering a car polishing kit of auto polishes and other paint protection and correction products. 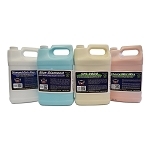 Our car polish value kits are priced right and have the perfect product selections such as our car polish Express Detailing Package, that will enable you to offer deluxe hand washes, express poly seals and interior spruce-ups. 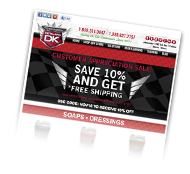 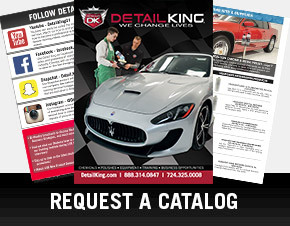 With this money saving value package you receive all eight of Detail King polishing products. 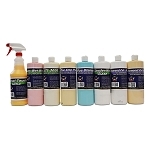 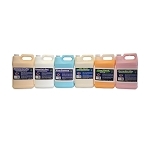 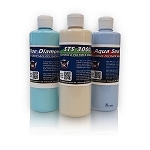 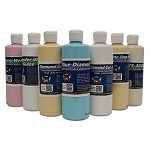 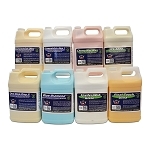 With this money saving value package you receive all eight of our polishing products.